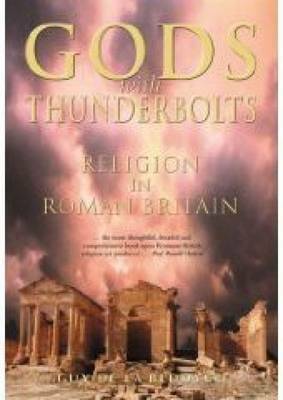 One of the Roman Empire's greatest achievements was religious tolerance, at least by modern standards. It was a world in which Fortuna and Fate ruled the minds of men and women. That world left behind a marvellous legacy of literary and archaeological records. This book attempts to unravel the wide-ranging evidence.